Greenle, a super Starchaser, accidently fell from a ladder in a concert and became a low-ranking concubine in the palace through the time travel. What’s more, she met her idol Billy, who was crowned as general! Being obedient to the lust emperor? No way! The ultimate goal of a fan girl is to let her idol fall in love with her in every effort! 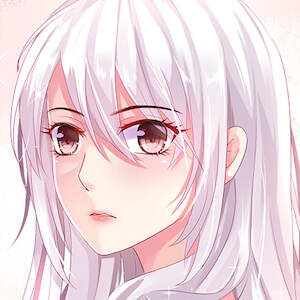 Ethereal Iris: typical manhua with isekai theme. the author keep drangging the plot until we don't know what happen it's just there. Where is the REAL freaking PLOT 🤣?